returns an expected result when executing a custom SQL command. This way, you can check the availability and performance of your databases, and proactively troubleshoot all database issues. Electronic businesses rely on information stored in databases. It is vital for companies to be able to constantly access and monitor database performance information. This makes it important for system administrators to know the status of their databases. PRTG Network Monitor allows database monitoring and automated alerts for the most common types of database servers. This database monitorig solution installs easily and its usage is intuitive. Additional features like remote management (via web browser, PocketPC, or Windows client) and notifications about database errors by email, ICQ, pager/SMS make the monitoring of SQL Servers easier. 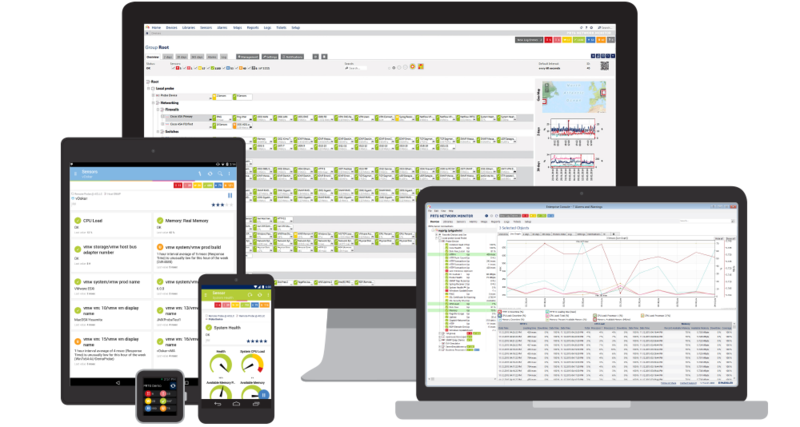 PRTG Network Monitor is the powerful network monitoring solution from Paessler AG. 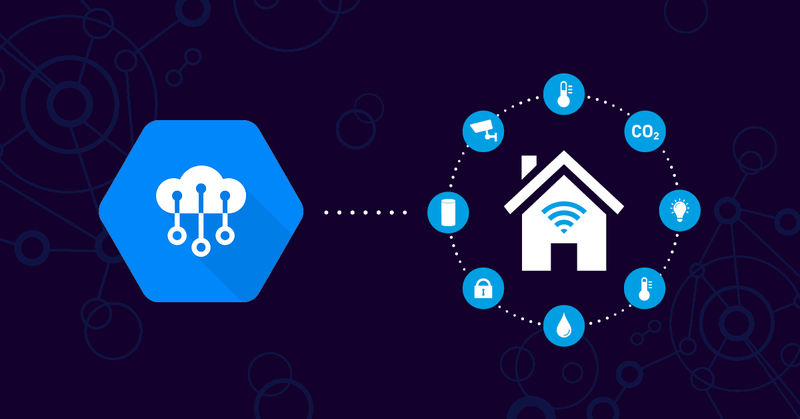 It ensures the availability of network components and databases while also measuring traffic and usage. It saves costs by avoiding outages, ensuring database performance, optimizing connections, saving time and controlling service level agreements (SLAs). 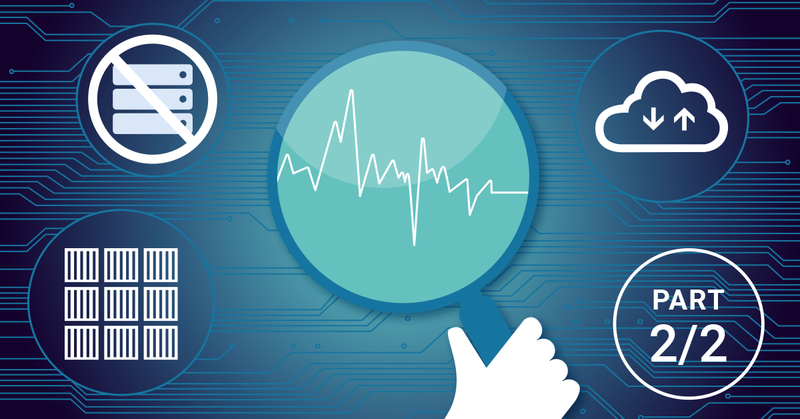 With our free network monitoring software you can quickly and easily set up database monitoring. PRTG Network Monitor offers individual sensors that allow you to connect and monitor MySQL, Microsoft SQL and Oracle SQL servers. 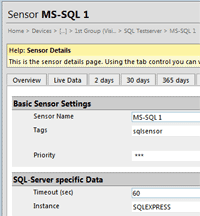 These SQL Server sensors can monitor when the database accepts and processes requests. It is also possible to use custom query code to check database return values. The various technologies PRTG uses come in very handy for ethernet performance testing. The Simple Network Management Protocol (SNMP) is used to monitor network device readings such as memory, temperature, available disk space, or CPU load, as well as uptime and bandwidth consumption. The PRTG ethernet analyzer is Cisco certified and can be used as a Cisco performance monitor: the software supports the NetFlow protocol which supplies comprehensive monitoring data on Cisco devices. 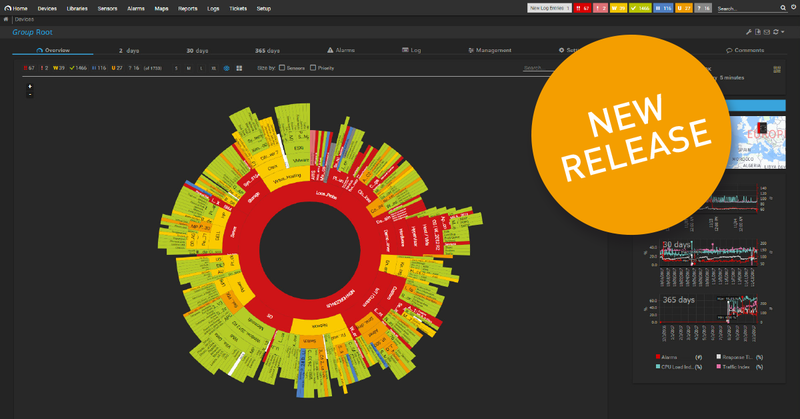 You can test database monitoring with the 30-Day-Trial-Edition of PRTG Network Monitor. The Freeware Edition is completely free for personal and commercial use and may be downloaded for free. The Commercial Editions are required if you want to monitor more than 100 sensors.